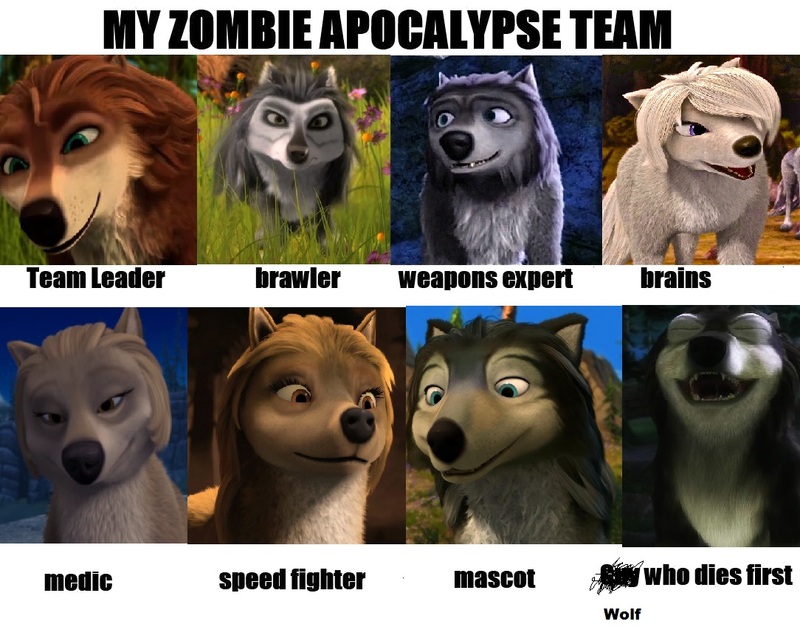 A&O Zombie Apocalypse Team ^^. . HD Wallpaper and background images in the आल्फा आंड ओमेगा club tagged: omega alpha humphrey kate garth wolf wolves and. shouldnt garth and winston swap places? and where is your stealth expert?